Avocados contain Persin, which can cause diarrhea, vomiting, and heart congestion. You’ve probably heard this before, but chocolate is a definite no no for your pup. And it’s not just about caffeine, which is enough to harm your dog by itself, but theobromine and theophylline, which can be toxic, cause panting, vomiting, and diarrhea, and damage your dog’s heart and nervous systems. One that lots of dog owners are unaware of, grapes contain a toxin that can cause severe liver damage and kidney failure. We’ve heard stories of dogs dying from only a handful of grapes so do not feed your pup this toxic food. No matter what form they’re in (dry, raw, cooked, powder, within other foods), onions are some of the absolute worst foods you could possibly give your pup! They contain disulfides and sulfoxides (thiosulphate), both of which can cause anemia and damage red blood cells. These contain a toxin that can inhibit locomotory activities, resulting in weakness, panting, swollen limbs, and tremors as well as possible damage to your dog’s digestive, nervous, and muscle systems. The casing of apple seeds are toxic to a dog as they contain a natural chemical (amygdlin) that releases cyanide when digested. This is really only an issue if a large amount was eaten and the seed were chewed up by the dog, causing it to enter its blood stream. But to play it safe, be sure to core and seed apples before you feed them to your dog. Plum pits can cause intestinal obstruction and enteritis. Peach pits can cause intestinal obstruction and enteritis. 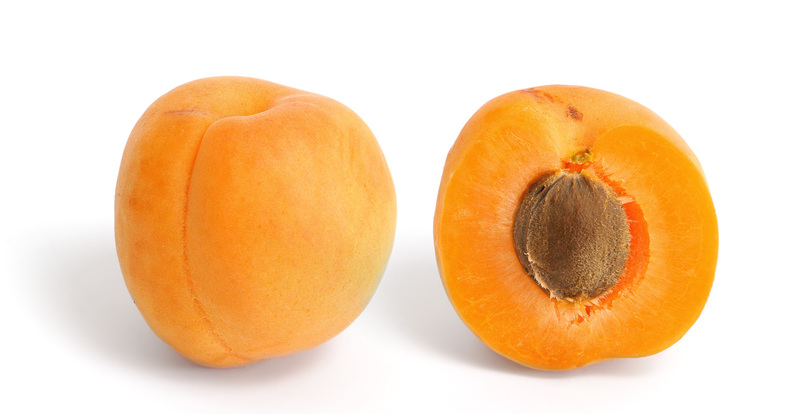 Apricot pits contain toxic cyanide. If your dog tries to digest a fruit pit, get immediate help, as he could develop cardiac arrest, go into a coma, or even die. The seeds of these fruits contain cyanide, which is poisonous to dogs as well as humans. Unlike humans, dogs do not know to stop eating at the core/pit and easily ingest them. While it may be funny to you, it’s not funny to your dog. Alcohol can cause not only intoxication, lack of coordination, poor breathing, and abnormal acidity, but potentially even coma and/or death. Just like yeast rises in bread, it will also expand and rise within your pup’s tummy. Make sure they don’t get any. While mild cases will cause gas, lots of farting, and discomfort – too much of it could rupture their stomach and intestines. If eaten by your pet in huge amounts, can cause stomach problems. Pretty much the same applies here as to chocolate. This is essentially poison for your dog if ingested. Dogs are more sensitive to the effects of caffeine than people. A couple of laps of tea or coffee will not do any harm, but the ingestion of moderate amounts of coffee grounds can lead to serious problems. Dogs are more sensitive to the effects of caffeine than people. A couple of laps of tea or coffee will not do any harm, but the ingestion of moderate amounts of tea bags can lead to serious problems. Nutmeg is one of the lesser known poisonous foods. By eating this substance your dog can suffer from tremors, seizures, issues with the nervous system and even death. 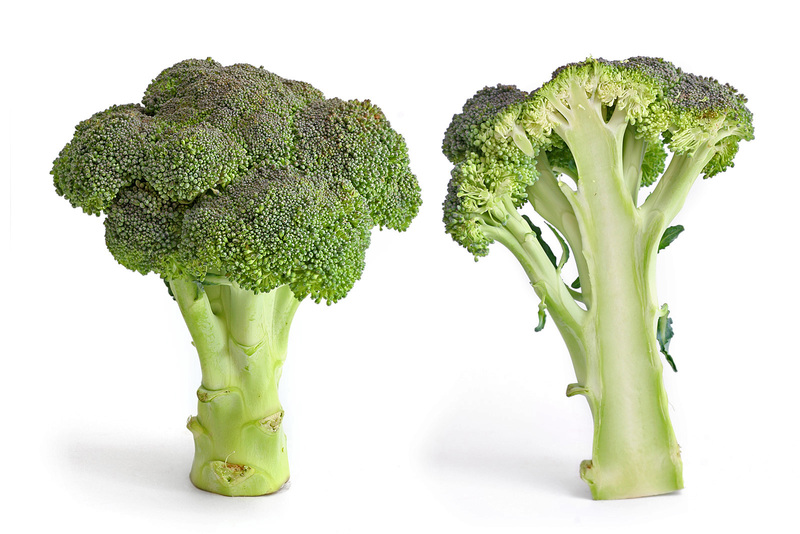 These contain oxalates, which can adversely affect the digestive, nervous, and urinary systems. Just like salt isn’t the healthiest thing for humans, it’s even less healthy for dogs. Too much of it can lead to an imbalance in electrolyte levels, dehydration and potentially diarrhea.